 Let us bring your products to life now! 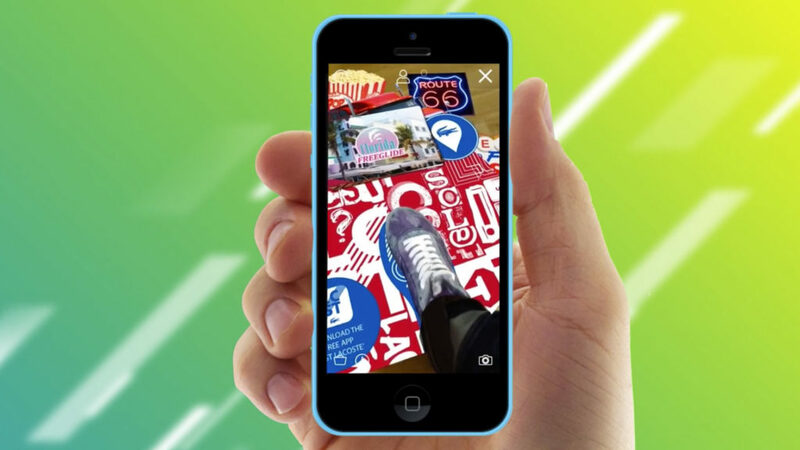 Recent research has found that 42% of shoppers think that AR would help them make a better buying decision, and brands including Argos and IKEA are already using augmented reality to offer customers a unique and engaging ‘try-before-you-buy’ experience for mobile-first shoppers. 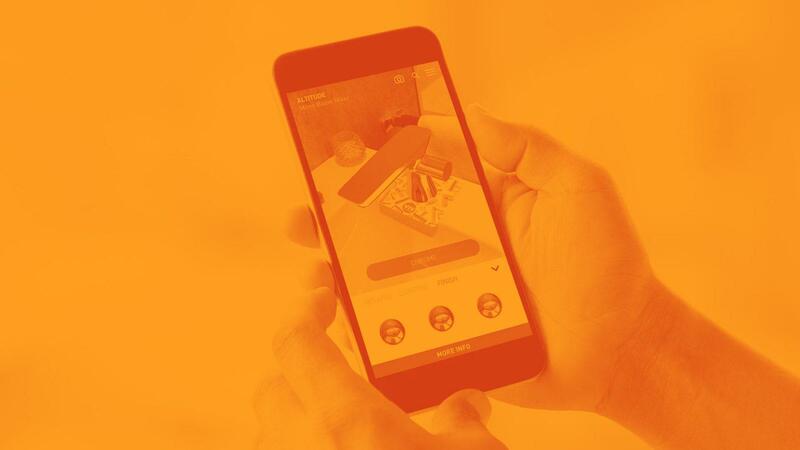 Argos tapped into the power of AR to help solve some of the biggest pain points their customers face when shopping for furniture – what will this product look like in my home, which colour looks best, and does it actually physically fit in my room? Customers are able to bring VADO’s range of products into their home as high resolution, photorealistic 3D products, inspiring a new audience to experience their unique product range through AR product visualisation. Please tick this box to opt in to receive communications from Engine Creative, including by electronic means. 3D product visualisation with Augmented Reality provides the solution. From being able to place your customer’s personally specced up new car on their drive, through to showcasing the inner workings and air flow of your latest new air purifier, AR product visualisation is the ultimate sales tool. It’s try before you buy for the digital age – an instantaneous way for your customers to understand the features and benefits of your product in a unique and interactive way. 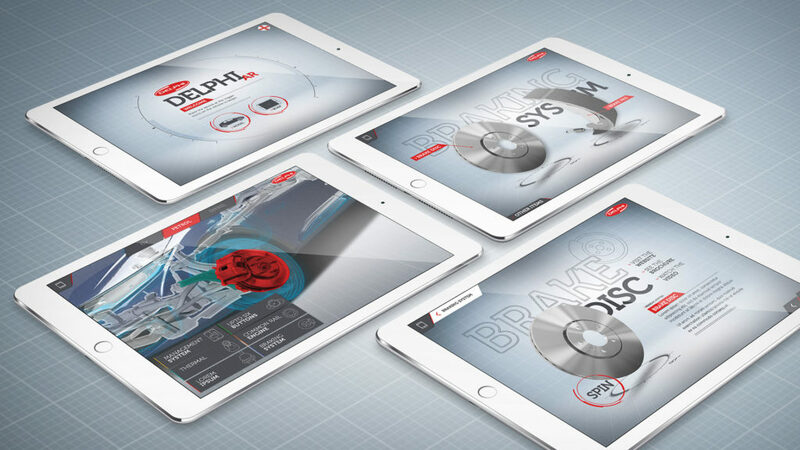 From creating and optimising your 3D products ready to be augmented, to developing a customer-focussed app and, of course, the unique AR experience, we have the capacity to bring your products to life for the new reality. No matter what you sell, if your customers can see your products in full high-resolution 3D glory, you can guarantee great brand engagement – and increased sales will follow.